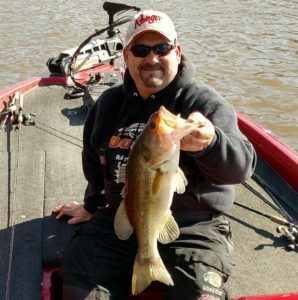 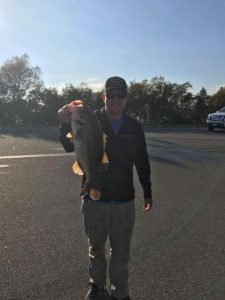 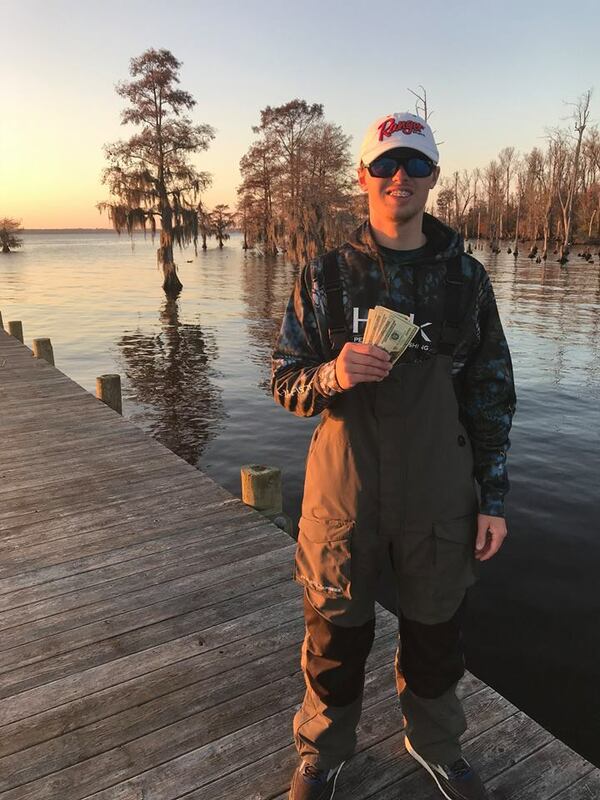 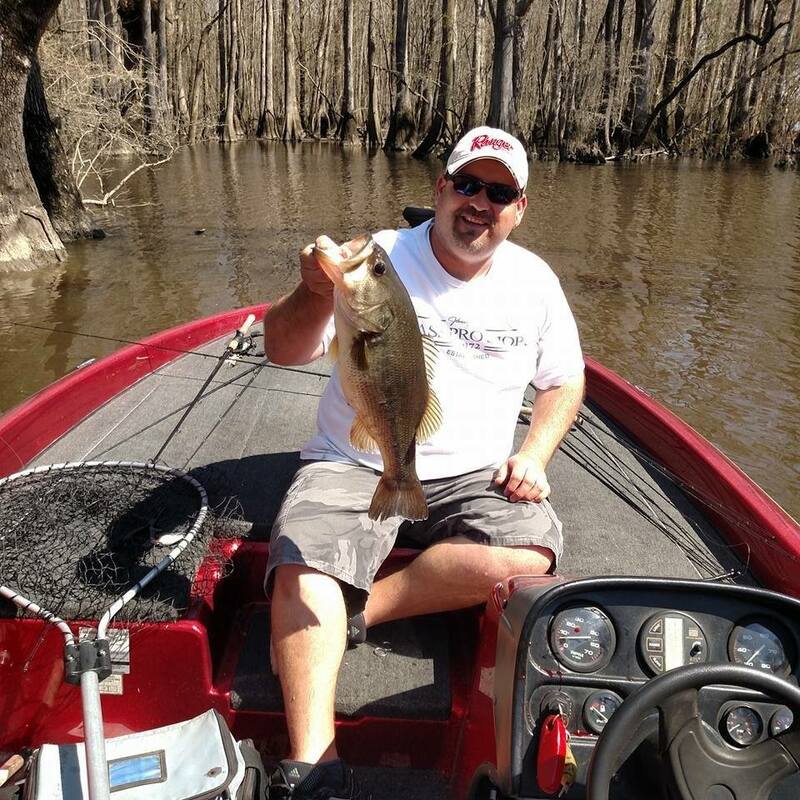 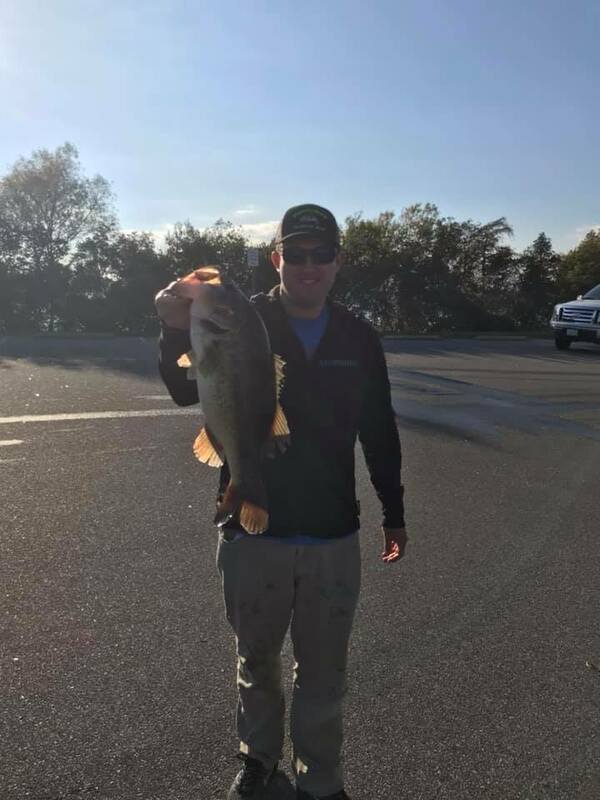 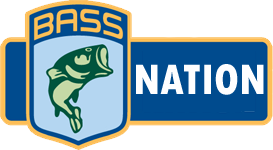 The Pitt County Bassmasters traveled to the Chowan River this weekend for our first tournament of 2019. 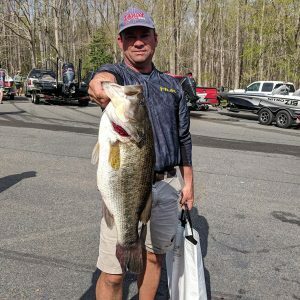 With 12.87lbs, Anthony Horton won the tournament. Anthony only weighed in 4 fish but it was enough edge out Will James who finished 2nd with 11.39lbs. 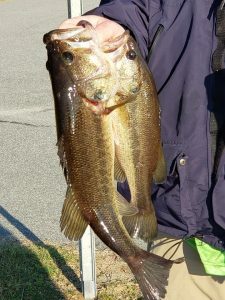 Will also weighed in a 6lb bass that took the big fish prize. 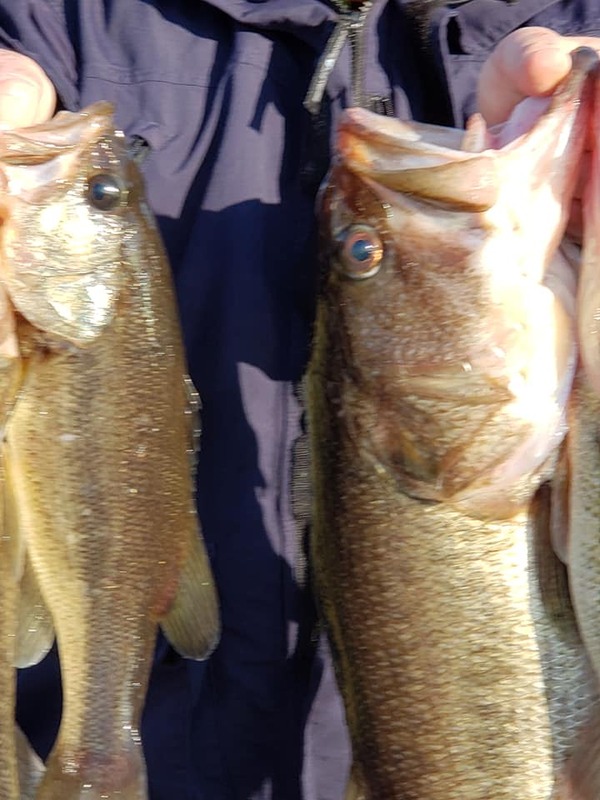 Full results are posted below. You can keep up with out 2019 AOY Race all year at this link.